Oooh, Christmas. The season of magic. The season of joy. The season of love. What a wonderful time of the year it is! But despite all the great things about the holidays, it can also be a very stressful time too. Financial troubles? Christmas only serves to remind you that the gifts under your tree just aren't as plentiful as years passed. Family drama? Christmas gatherings bring them to the forefront. Lost a loved one? The holidays are a tough time without those we love the most. Not to mention the busyness. We have shopping, we have parties, we have travels. It's hard to take a minute to catch our breath! Use a Christmas Devotional. The best way to stress less during Christmas is to focus your attention on the reason we are celebrating. A devotional is a fantastic way to do that. 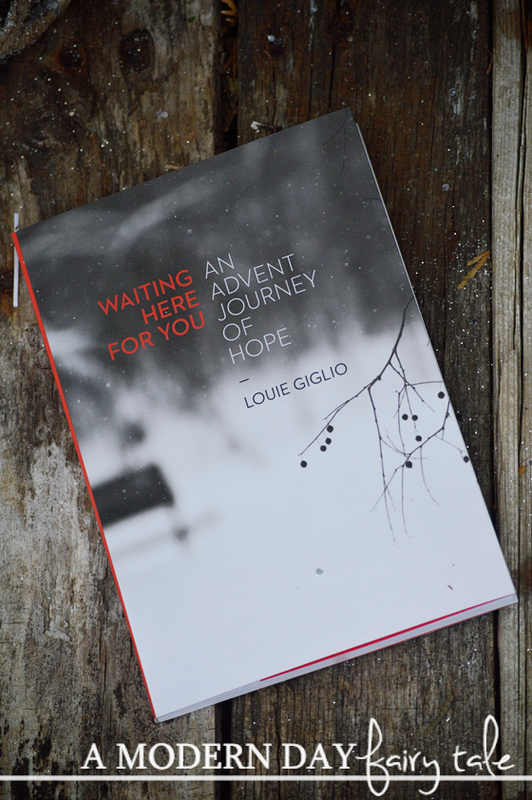 There are many great devotionals to choose from- I have really enjoyed Waiting Here For You, but I'm also a huge fan of Max Lucado and Ann Voskamp too. No matter which devotional you decide on, these will help you focus your attention on Christ and give you a bit of time to reflect on the holiday celebration each day! Color! Long before adult coloring books gained popularity, I sent my husband- deployed to Afghanistan at the time- a care package filled with random fun activities- word puzzles, books, games and coloring books and crayons. The biggest hit? The coloring books! In fact, he and his friends enjoyed them so much that we ended up sending another box full of them for everyone to enjoy. I know- it's crazy to imagine a group of big tough Marines coloring, but in a very stressful place, it brought them comfort! It's no wonder that adult coloring books and coloring therapy have taken off as they have! It truly is a great way to just unwind! 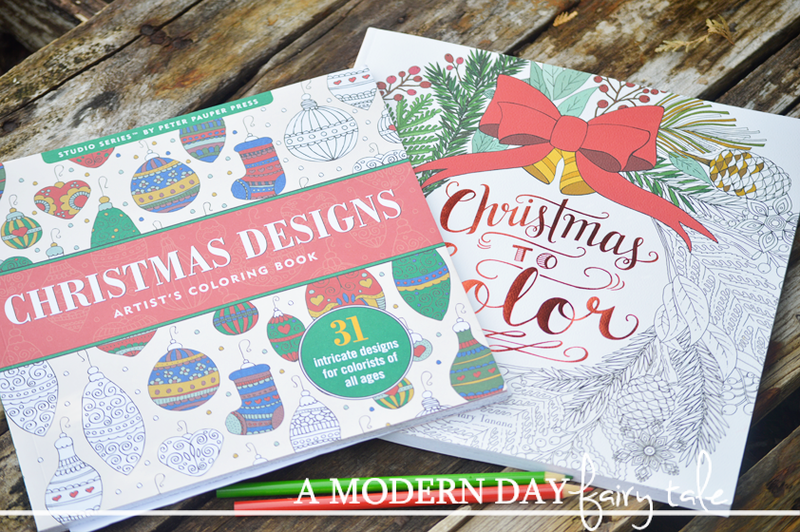 And for Christmas, there are many great options that will help you relax AND get you into the Christmas spirit too. Curl Up with a Good Movie. With everything that our holiday schedules bring, sometimes we all just need a night in to be lazy! Throw on some comfy clothing, curl up with a cozy (and festive) blanket and a warm drink and put on a fantastic inspirational Christmas movie. Personally, when I think of great Christmas movies, Hallmark cannot be beat! They have the perfect combination of holiday spirit, inspiration and yes, a little cheese- figured down to a science! No matter my mood, I find I cannot help but be uplifted after watching one! Take A Bubble Bath/Pamper Yourself. Okay, I'll admit, I'm not a bath person at all. Rather than calming me, I find myself thinking about every other thing I should be doing instead. But for others- like my husband- it's a fantastic way to unwind at the end of a long day! If you're a bath person, invest in some fun and festive bath products. Or if like me baths aren't your thing, think of other ways to pamper yourself. Perhaps a massage? a foot rub? a manicure? Buy some new nail polishes to give yourself an at home manicure. You'll feel better about yourself...and you'll look great for holiday festivities too! Bible Journaling. It's no secret that I LOVE Bible Journaling. Like a devotional, it truly is a great way to spend time in the Word and reflect on the reason for the season. For me, I have also found its very relaxing as well. Rather than my worries, it gives me a creative outlet to focus that energy on. 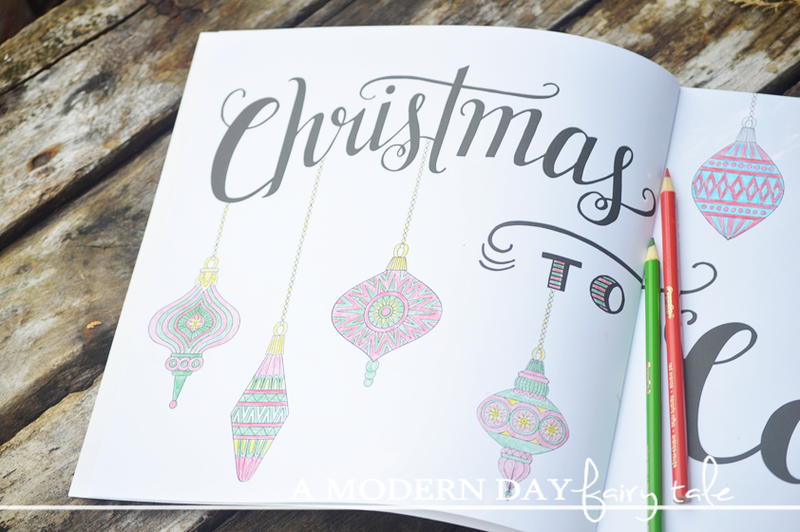 You can read my full thoughts on celebrating Christmas through Bible Journaling here. Remember, Perfect Doesn't Exist. I think some of the stress of the holidays-at least for me- is wanting every last detail to be just right. I want to give the perfect gifts, have the perfect tree, make the perfect experience. But the reality is it never quite works out that way. So, we have to learn to let go of perfect. At the end of the day, it's not going to matter if we got every detail 'right' if we were too stressed out to enjoy it. So, relax and just remember what Christmas is truly all about. Do you stress over the holidays? What tips and tricks do you have? 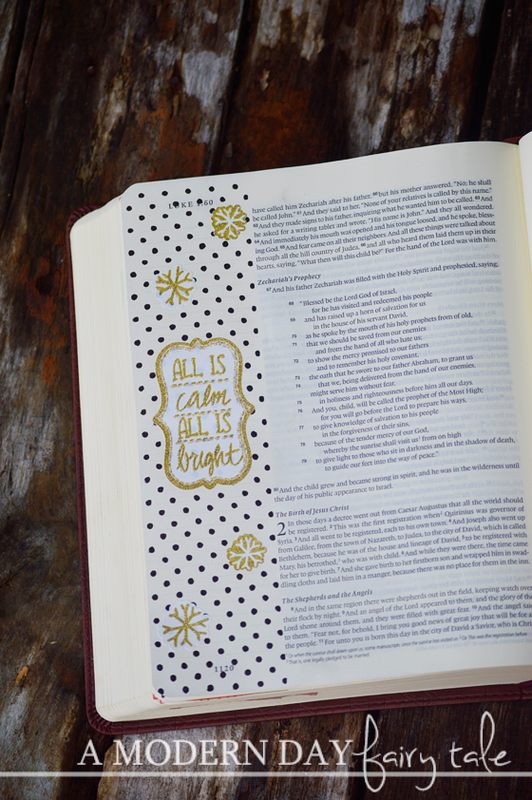 I like the idea of Bible Journaling. 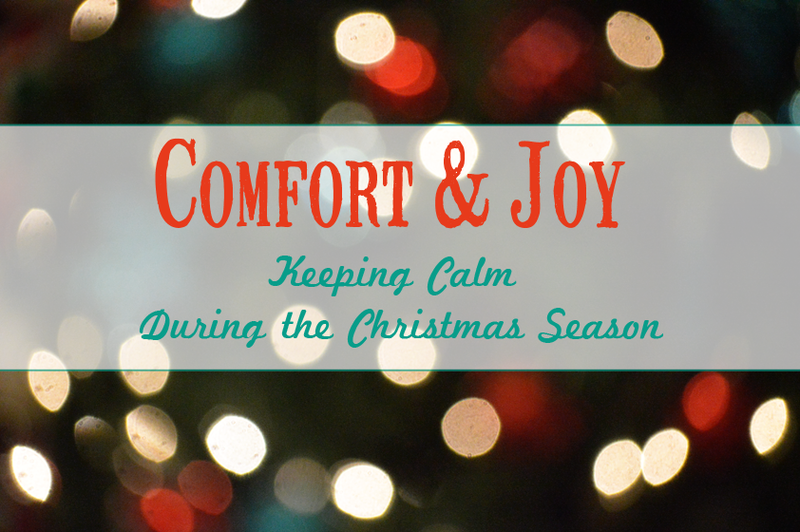 We seem to lose sight of what Christmas is all about, with all the chaos in my family. Seems like some quiet, reflective time is in order. Such great ideas! I often find myself frantic around the holidays... trying to find time for ourselves is such a struggle!! I actually just bought myself bath tea for in my stocking... Im not a bath person but Im willing to try anything lol!! I love the advent book!! I find myself reminding myself what the holidays are REALLY for often now that Im "old". Keeps me somewhat grounded... now if there was just 3 of me things would be perfect! I just bought a new set of brush markers for my coloring books. Love them.